Corinne Ramos has a background in professional business and life coaching, sales, and management that she applies to her role on the KASE Team. Corinne assists Keven with coaching and motivating the agents on the team to be the best, most productive and efficient versions of themselves. She is also the co-founder of the WOW Mastermind Group: Women of Wisdom, Worth, Wonder, Wit, and Wealth. WOW’s mission is to inspire and empower a generation of extraordinary women to become leaders and to create a legacy of purpose, potential, and passion. 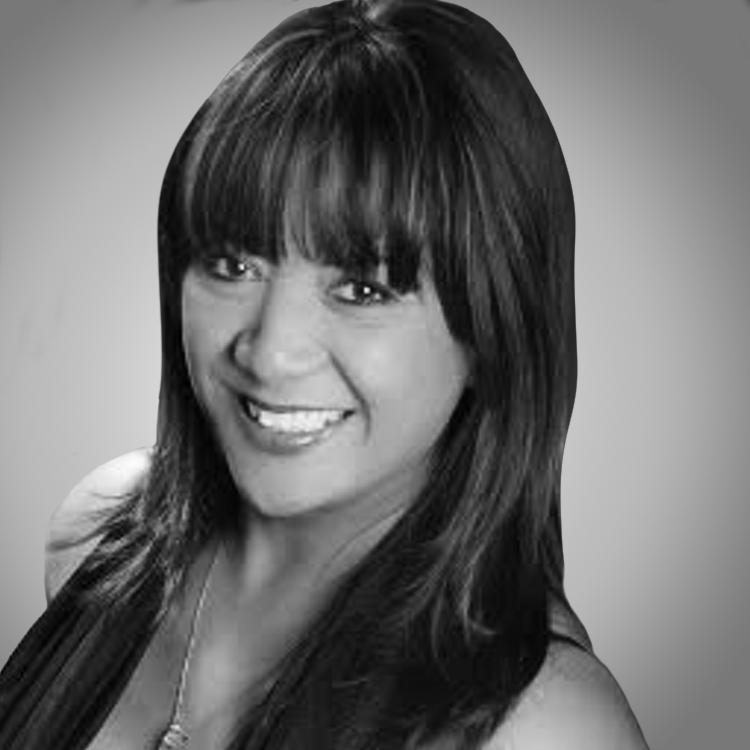 Corinne has over 15 years of experience in direct sales management, consultation, and representation. She works with buyers and sellers throughout Orange County and uses her previous experience to efficiently and smoothly guide her clients through the real estate process every step of the way. Her goal-oriented work ethic continually produces top results.